This article is about the guest star. For the character, see Rodney Dangerfield (character). 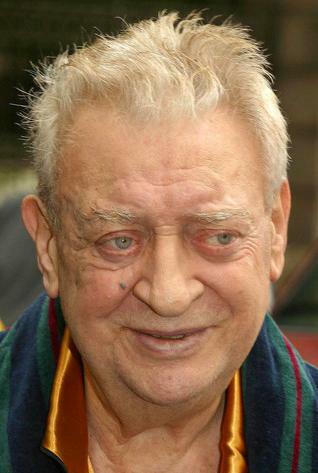 Rodney Dangerfield (born Jacob Cohen; November 22, 1921 – October 5, 2004) was an American actor and comedian. He voiced Larry Burns in the season 8 episode "Burns, Baby Burns".